Melbourne is well known for its inclement weather. That it’s not unusual for Melbournians to experience four seasons in one day, is well known. 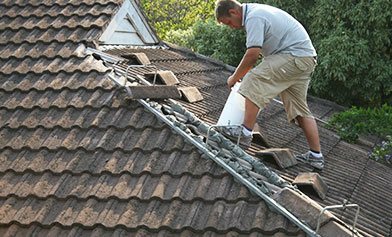 Less well known is the affect the extreme weather events have on the roofs of Melbournians’ homes – on the grout, paint, tiles, sheet metal, bolts. All these can suffer in the extremes, especially if they’re inferior products, installed by corner-cutting craftsmanship. 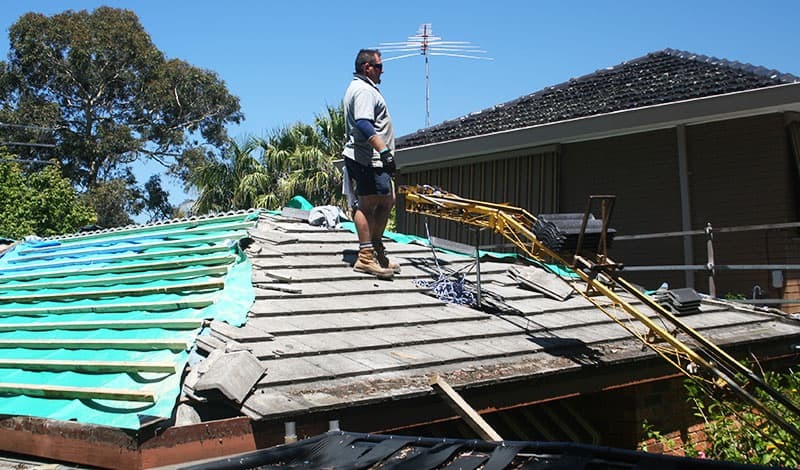 This is why roof restoration for Mentone and other suburban homes is an all-too-frequent occurrence. Many home owners complain about the craftmanship of their homes, which is fault-prone, or deteriorates quickly. WorldClass Roofing build only weather proof – and complaint-proof! 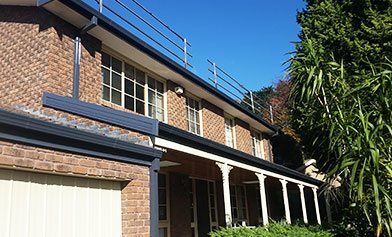 – roof restorations for Mentone and other Melbourne suburbs. That’s because we only build roofs that are World Class. 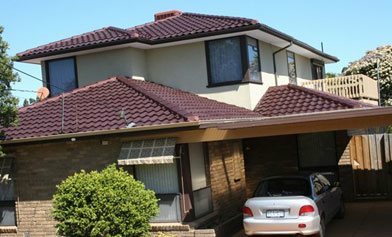 Our thirty-years’ experience was not got by shoddy work, we understand the types of roofing materials that can withstand Melbourne’s extremes, and we install so that your roof will last. Not just to next year, but many years’ time. 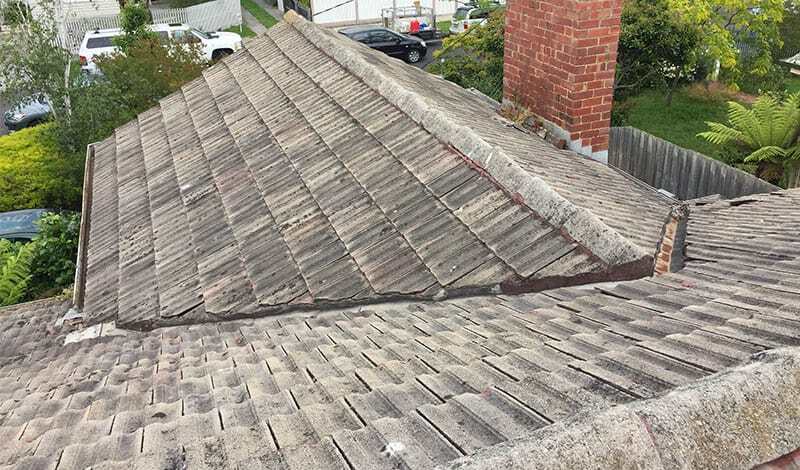 You need a home that’s protected by a strong roof – for a roof restoration Mentone residents can trust, WorldClass Roofing must be the next call you make. 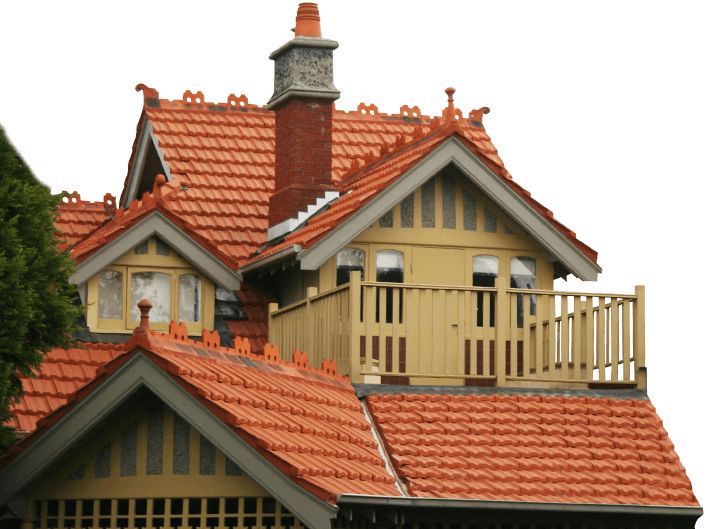 Our affordable roofs, in a range of available products, will keep a roof over your head. Call us on 1300 097 969 or on 03 9580 9955.